Avocados are a green pulpy fruit that have been valued for centuries thanks to their many medicinal and cosmetic applications. Originally from Central America, avocados are a versatile and nutritious food that’s been part of the diet of millions of people. They are known for their high content of essential fatty acids and antioxidants, which provide a number of health and cosmetic benefits. They are also a significant source of vitamins, minerals, and natural fiber, whose absorption in the body is they key to preventing many diseases. 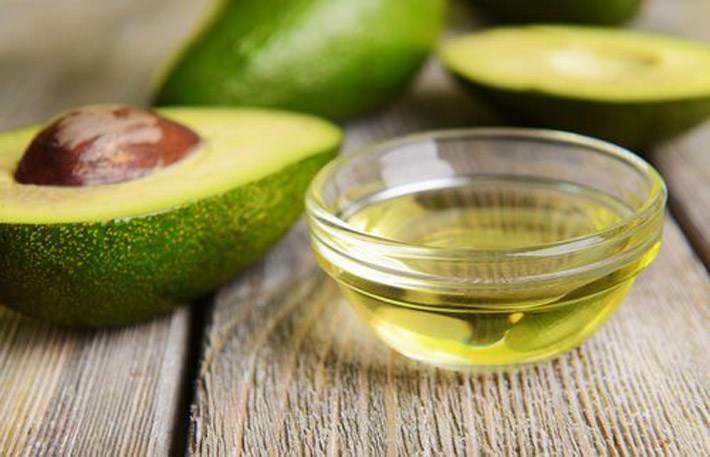 Although their active compounds are used by the cosmetic industry in the manufacture of numerous products, there are those who prefer to use avocados in their natural state. Avocado is an excellent addition to many recipes. However, it can also be a great alternative for nearly every cosmetic product for your skin and hair. In today’s article, we want to share six of the most interesting cosmetic uses that you can add to your regular beauty routine. 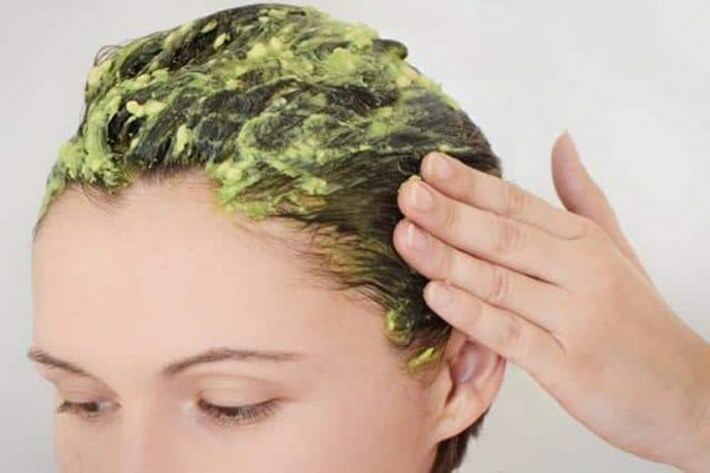 The fatty acids and vitamins in avocados are easily absorbed through the scalp to enhance your hair’s appearance. You can use it as a natural conditioner to increase volume, brightness, and softness. Mash the pulp from a ripe avocado and mix in a tablespoon of olive oil. Once you have a homogeneous paste, rub it into dry hair using a gentle massage. Cover this treatment with a shower cap and let it sit for 20 minutes. Rinse with plenty of water and repeat this application up to three times a week. The natural oils in avocado and its powerful antioxidants help repair the fibers of your skin to reduce the appearance of stretch marks. Prepare an avocado paste using a fork and then mix in the two tablespoons of almond oil. Take the amount you need and rub it onto any affected areas using a gentle massage. Leave it on for 30 to 45 minutes before rinsing. Use this at least three times a week for the best results. The nutrients in this fruit help decrease inflammation and poor circulation, which result in bags and dark circles around the eyes. Add both ingredients to your blender and process until you have a thick cream. Apply this product to the area around your eyes and leave it on for 20 minutes. 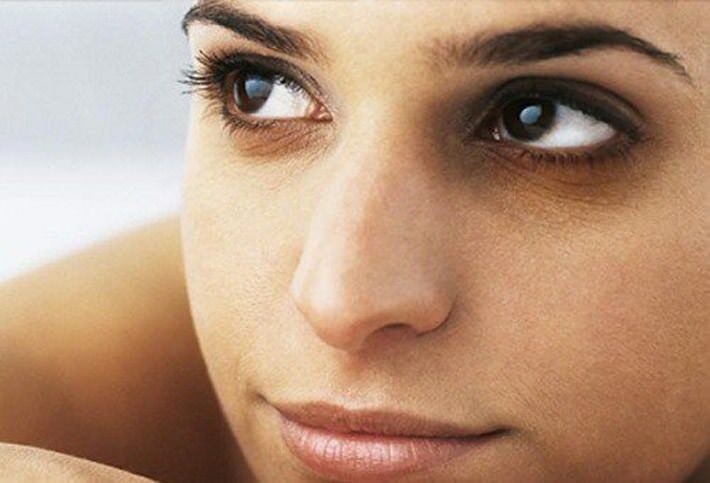 Exfoliation is an essential habit for prolonging the youth and beauty of the skin. While you can use a variety of ingredients for this, avocados are one of your best options. Its compounds not only facilitate the removal of dead cells, but also promote natural hydration. Mash the pulp from a ripe avocado and mix in the oatmeal and honey. After you have a uniform paste, rub it into the desired areas using a gentle circular massage. Leave it on for five minutes before rinsing with warm water. The skin around the lips is very delicate and tends to wrinkle easily. To keep it elastic, young looking, and free from blemishes, don’t forget to try this simple cream made with avocado. Extract the pulp of half a ripe avocado and blend it together with the slice of papaya and the olive oil. Apply this treatment to the area around your lips and let it act for 20 minutes. Rinse and repeat this application twice a week. The moisturizing and restorative compounds in avocado are perfect for damaged hair with split ends. Mash the avocado pulp and add it to a bowl along with three tablespoons of coconut oil. Once you have a thick paste, apply it from the bottom of the hair shaft to the ends. Let it dry for 30 minutes and then rinse. Use this every three days. As you can see, avocados are the perfect ingredient for preparing home beauty treatments. Try making some of these and enjoy all of their wonderful properties!